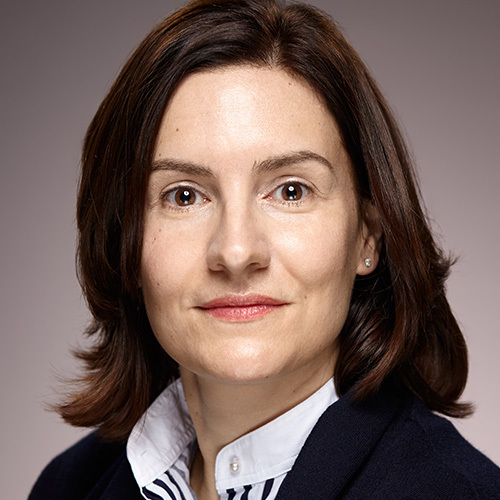 Judit is currently Vice President for the Sales & Commercial organization for the Oilfield Services portfolio within BHGE, with responsibility for the commercial strategy and sales enablement globally. She has been in the Oil & gas industry for the last 10 years and has held several leadership positions in the GE Hydril BOP Business and later as the Global Commercial Operations for GE Oil & Gas. Earlier in her career, Judit took part of several GE leadership programs. She started in the Financial Management Program and moved to the Corporate Audit Staff where she held multiple assignments internationally covering operations, M&A and financial services. Judit holds a bachelor’s degree in Business Administration from EUNCET University in Barcelona, Spain.